Clear and Brilliant is a safe, non-surgical, non-invasive skin treatment which is the perfect complement to individual beauty regimes. Using a gentle form of fractional laser this revolutionary treatment fights the natural effect ageing has on the skin with little to no down time. It is clinically proven to help even out the skin tone, giving it a radiant and youthful glow as well as improving smoothness and texture and also reducing pore sizes. A one-off treatment will give the skin a rejuvenated look, but for more dramatic and durable results we recommend a course of 6 treatments. 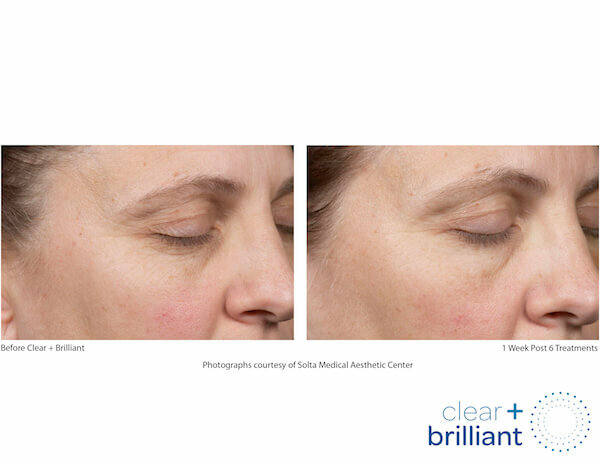 Clear and Brilliant is ideal for those clients wanting more from their treatments but aren’t quite ready to go along the surgical or invasive route. 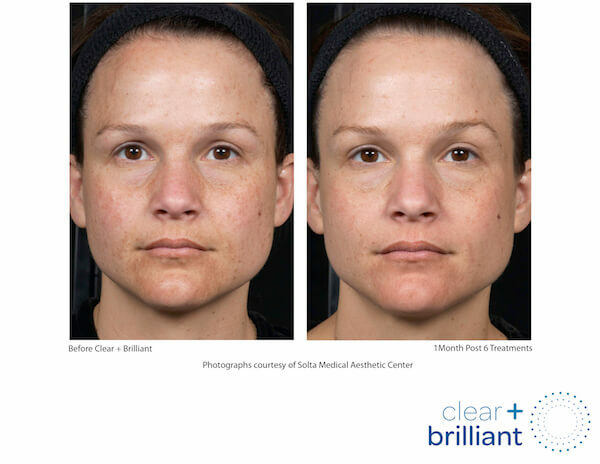 Clear and Brilliant has received both FDA clearance and CE mark, giving it the highest level of medical quality approval in both the US and Europe. It is a beneficial treatment for women and men of all ages and skin types, who are looking to prevent the signs of aging, help correct early signs of aging or maintain the look of their skin. The skin will feel softer and have improved tone texture and radiance. Other benefits of the treatment may include; Naturally radiant and glowing skin, Visibly illuminated skin tone, Renewed, ultra-soft and smoother texture, Skin that looks clear and brilliant. The results of treatment are both immediate and progressive. For a few days after the treatment, the skin will start to feel softer, look brighter and show more even tone. Results can last for months depending on age, skin condition and how the patient protects the skin. Clear and Brilliant is available at our Hanover Street salon. Q. What is Clear and Brilliant? A. 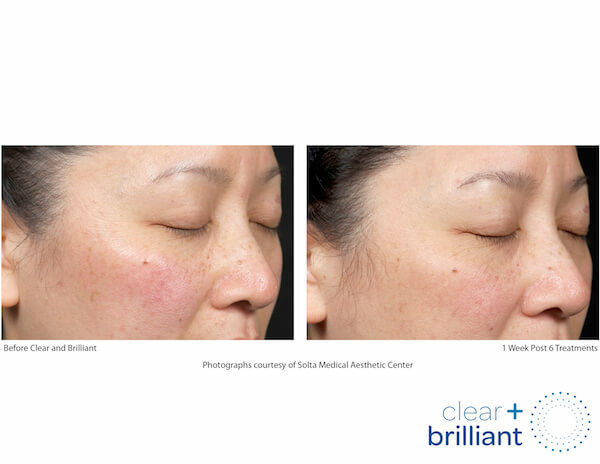 Clear and Brilliant is a fractional laser treatment which is used in skin clinics to treat skin challenges such as ageing, pigmentation and scarring. Q. What happens during the treatment? A. Your fully qualified therapist will apply a topical numbing cream for 10-15 minutes. Once the skin feels numb your therapist will remove any excess cream and begin your treatment. The laser applicator is passed over the skin four times; initially you feel little or no sensation however towards the end there may be some mild sensation felt, however, this is not uncomfortable. Once your therapist has completed the Clear and Brilliant treatment specific finishing products will be applied to your skin and home care advice given. The full treatment time, including anaesthetic is one hour. Q. How will my skin feel after the treatment? A. Directly after your treatment your skin will feel quite tight and warm and will look a little red – this will die down fairly quickly though, it may also be rough to the touch. For the following few days your skin may look a little bit dry, feel a little bit tight and have a flushed appearance to it. You skin will be fine for your normal daily activities such as work, and your therapist will advise you on which of your current home care routine can be used. A. After about 3-7 days any after effects should have gone and from 7 days your fine lines will be smoother, your will look rejuvenated and feel plumper. Q. Is the treatment suitable for sensitive skin? A. The Clear and Brilliant treatment is suitable for sensitive skin types; however you may find your skin will have more redness which may last a little longer than those with a not so sensitive skin, and there may be some mid swelling after treatment. 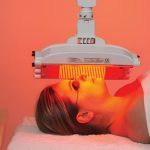 The machine has several settings all which can be adjusted to suit different skin sensitivities and your therapist will run through a thorough consultation to ensure you are suitable for the treatment. A. This differs from client to client and what condition your skin is in and what concern we are treating. On average 3-6 treatments are recommended a minimum of 2 weeks apart for optimum results. Q. What products can be used with the treatment? A. All products are safe to use after the treatment and the clients usual skin care routine can be continued the day after the treatment. If the skin is slightly more sensitive a hydrating moisturiser is recommended. To achieve optimum results we would recommend using Priori or Murad skin care as these have been proven to diminish signs of ageing, and will boost the results of your Clear and Brilliant.